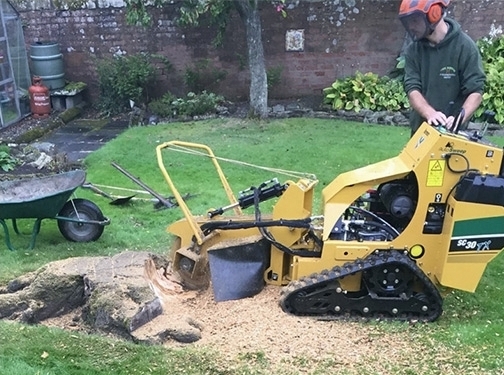 StockportTree Surgeon carry out all types of tree surgery work, including tree removals, pruning,felling and stump removals. We have a mixture of residential and commercialclients, including landlords, homeowners, property management companies, thelocal government and offices. We provide free quotes and with an aim to winyour business, we are always competitive.